Hart Councillors Richard Woods and Sara Kinnell have released a statement about their move from the Conservative Party to Community Campaign Hart. The statement doesn’t really spell out the policy differences that led to their defection. 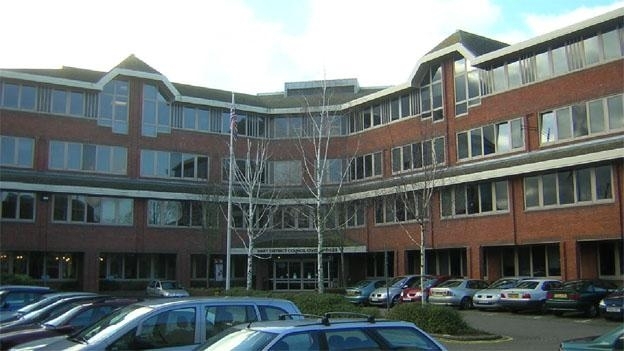 Hart District Councillors, Richard Woods and Sara Kinnell, made the difficult decision to leave the Conservatives this week, in a bid to represent their residents fully during the Local Plan process. The Local Plan, which sets out where development across the District is to be placed, has challenged Hart Councillors to balance the needs of their residents with the long-term sustainability of the wider Hart District. “It’s a true honour to be elected as a District Councillor” said Cllr Richard Woods. “But when you feel you are unable to represent the residents of your Ward honestly, it’s time to put your political beliefs to one side and do what the people who entrusted you with their vote would want you to do to represent them in the fullest possible way”. Residents of Fleet West, which includes the Blue Triangle, Calthorpe, Edenbrook and Elvetham Heath; elected Richard in 2014 and Sara in 2015 on the promise they would always prioritise their residents’ needs. Posted in Hart District Council, Hart Local Plan, We Heart Hart Campaign, We Love Hart Campaign and tagged Church Crookham, Community Campaign Hart, Elvetham Heath, Fleet, Hart District Council, Hart Local Plan, Hartley Wintney, We Heart Hart Campaign, We Love Hart Campaign.